The main rule is to treat everyone with respect. We are a community. Aggression towards other members results in a permanent ban. If your posts contains “earn free ____”, “not a scam”, tons of emojis, or similar clearly copy/pasted spam material, you will be automatically removed. No “I have $_____, what do I invest in?” posts. Crypto discussion only, no mining-related posts. Disagreement and intelligent debate are fine. Personal attacks, racism, sexism, ect. will result in a ban. In the crypto community, it is widely agreed that there is truly only one safe way to store your crypto; on a hardware wallet. The ledger nano s is the most reputable, famous, and widely used wallet in crypto. If you are investing $500+ into crypto it is highly recommended that you keep your investment safe. Buying the ledger off amazon or third party websites is risky as they may have been tampered with. You can purchase the official Ledger Nano S directly from their factory HERE. The most reputable and user-friendly place to buy crypto is on COINBASE which we personally use to buy and sell cryptocurrencies. The most reputable exchange to trade crypto is on BINANCE which we throw trade signals on quite frequently, so make sure to sign up! 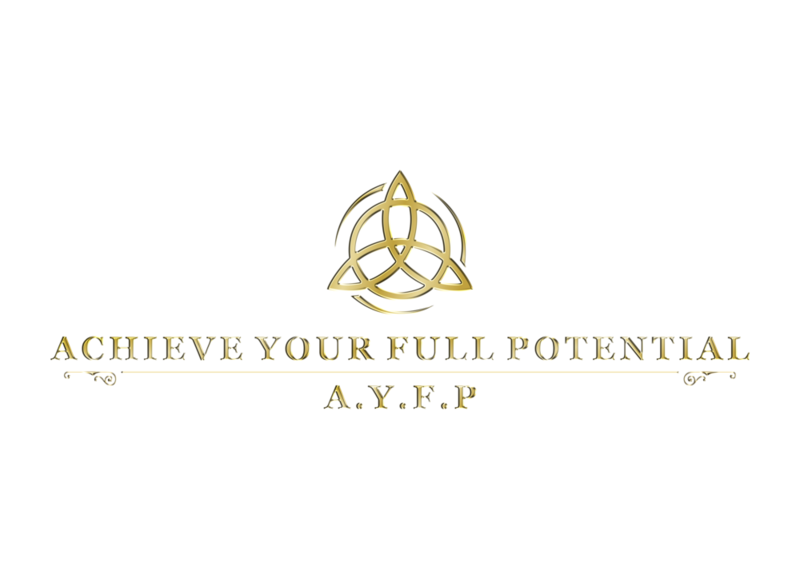 Password is "We are all Satoshi", Welcome to AYFP Cryptocurrency Investing, one of the highest calibre crypto groups in the world! Join our crypto network family so we can inform you about news, events, strategies and trading calls!